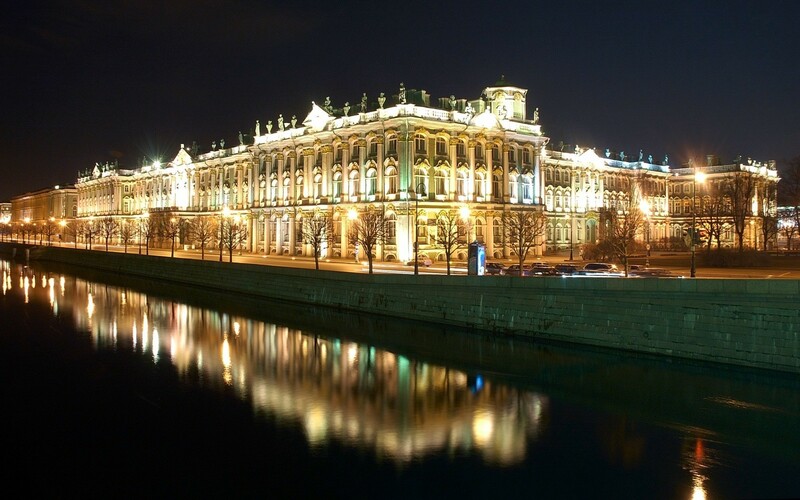 Few cities in the world can boast of so many sights, museums, opera houses and drama theatres, tofts and palaces, parks and monuments. 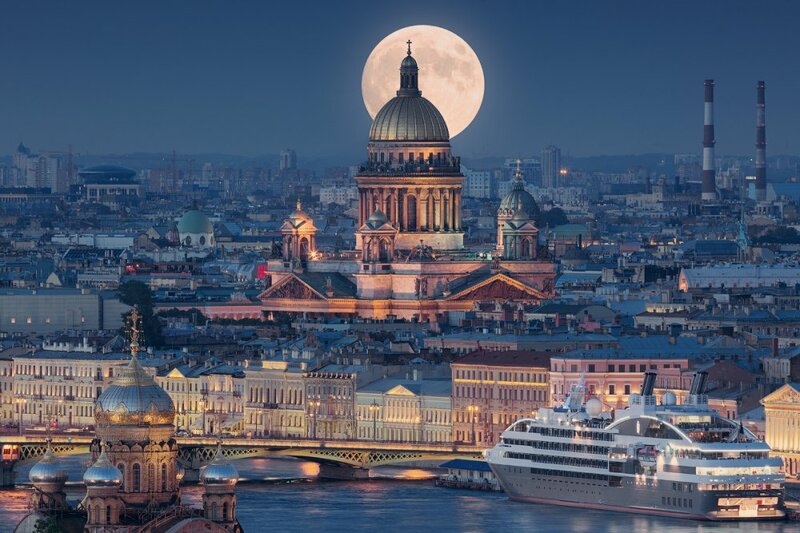 Literature and cultural heritage of this city is incredible – a lot of writers, poets and composers were working at the foggy banks of this mysterious city. It really stirs the imagination! 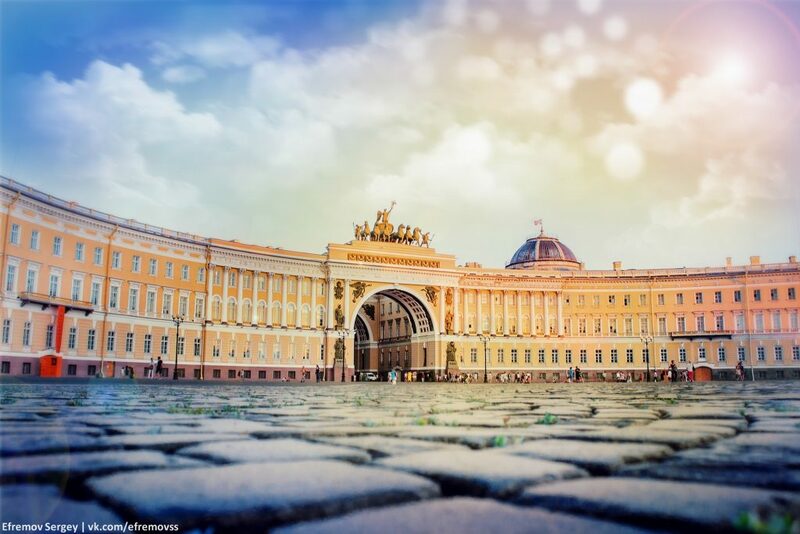 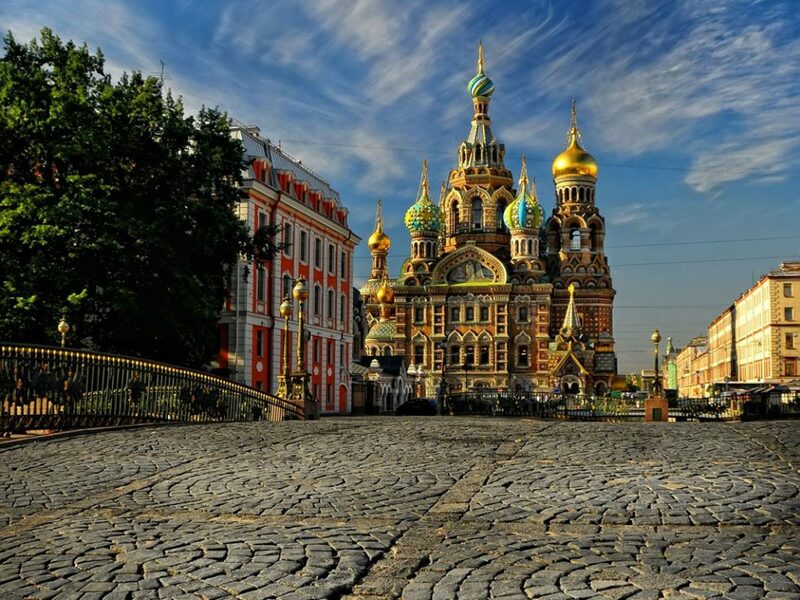 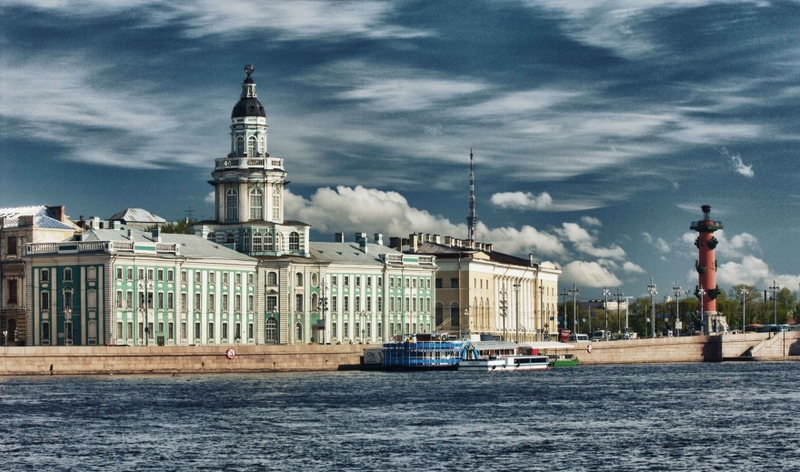 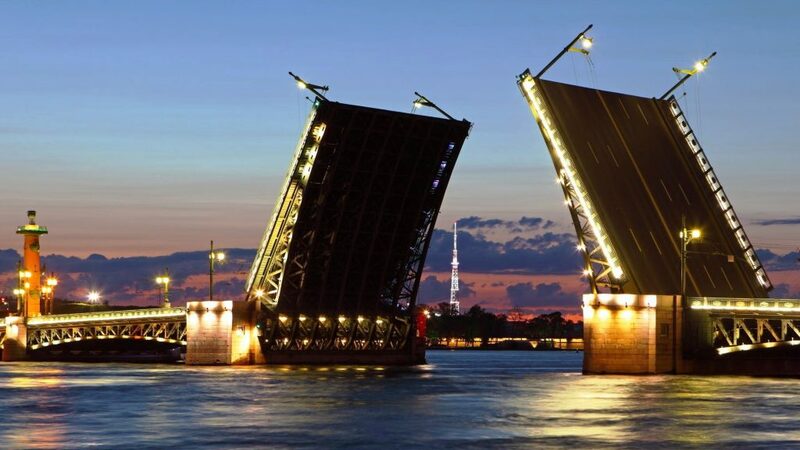 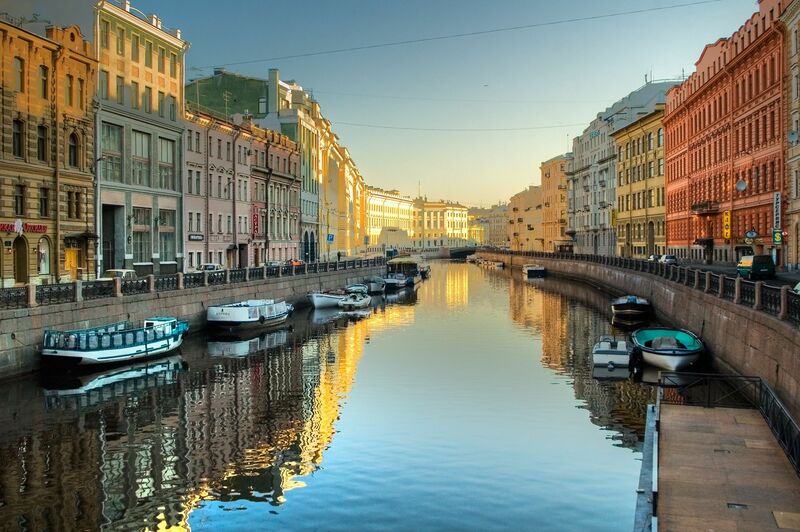 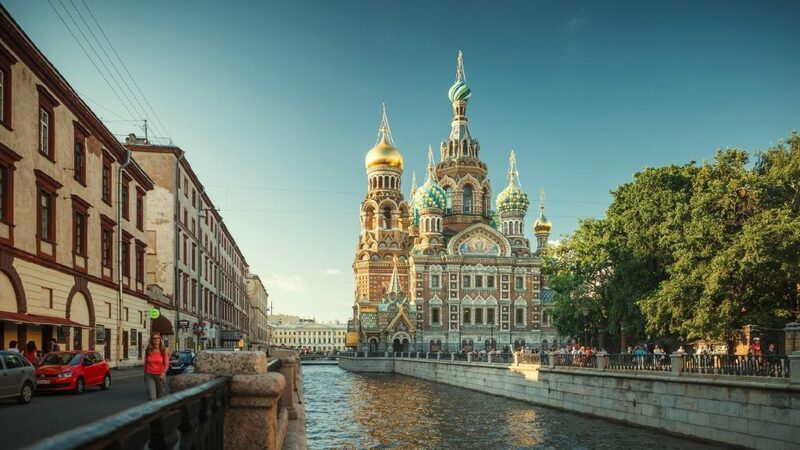 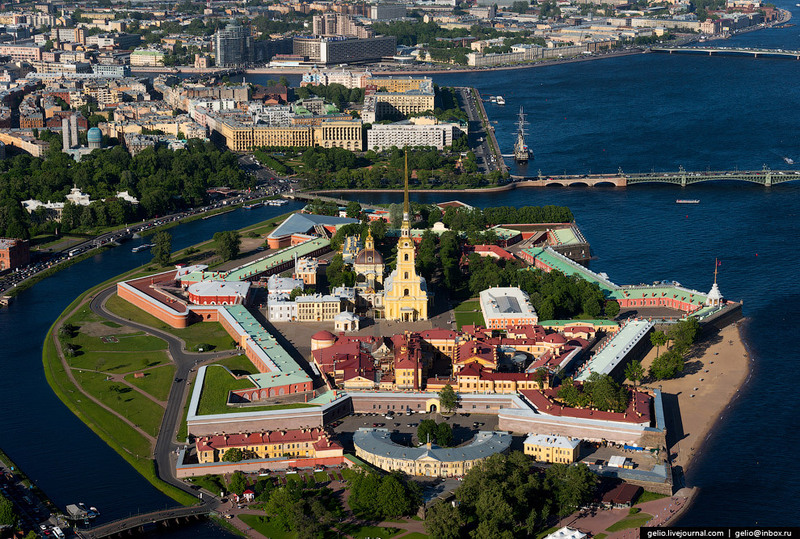 Together with Paris, Rome and Venice the entire St. Petersburg old city is under the patronage of UNESCO. 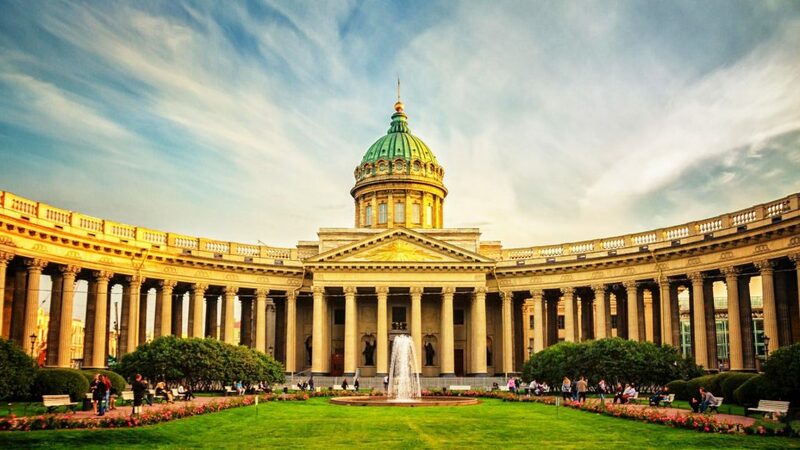 Besides, here you can find the temples of 42 confessions including an amazing mosque with a porcelain dome, the only bonzery in Europe and one of the most beautiful chapels of Malthusian Order.